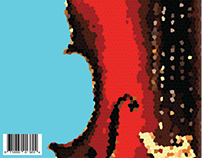 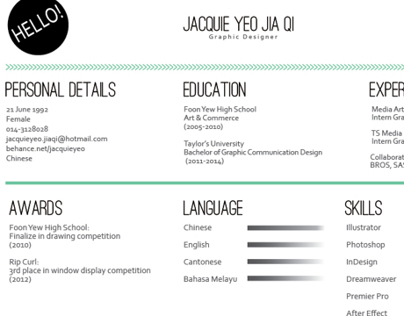 This is one of the projects for my branding class. 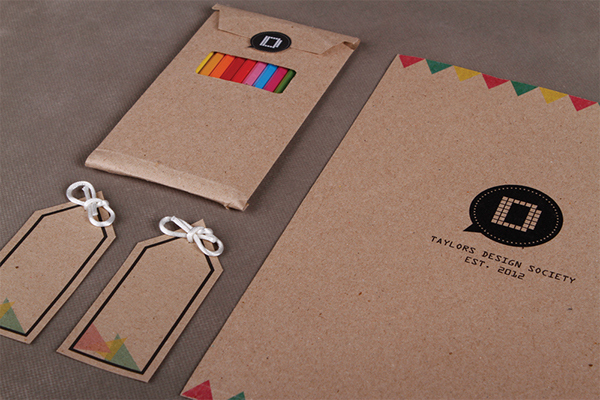 We were given a task to design corporate identity for Taylor's Design Society. 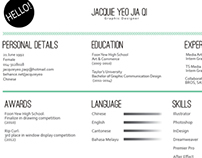 I tried to make everything simple and neat. 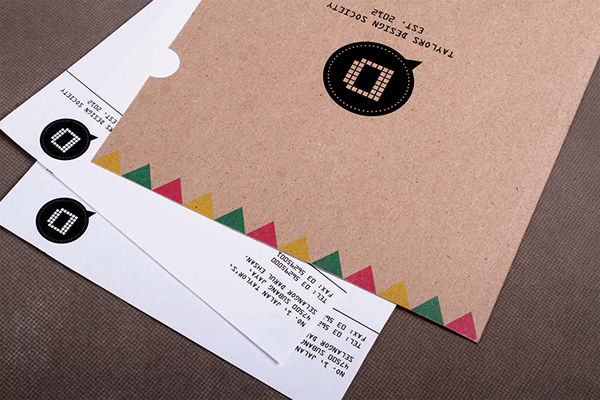 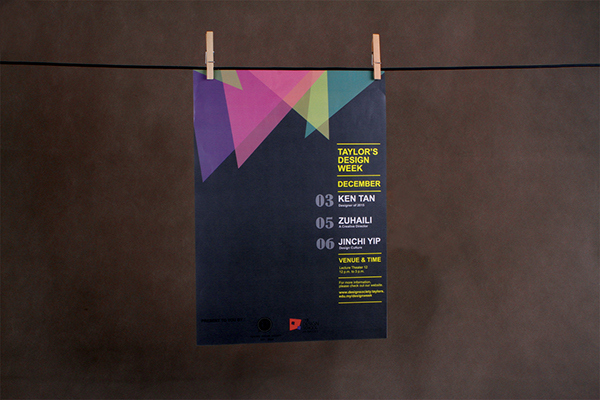 For printing, I used kraft recycle paper as my main material. 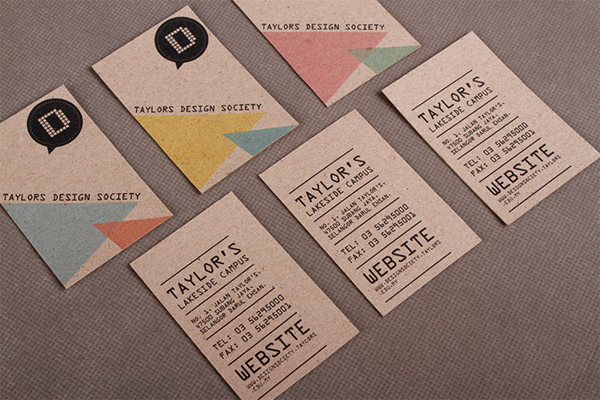 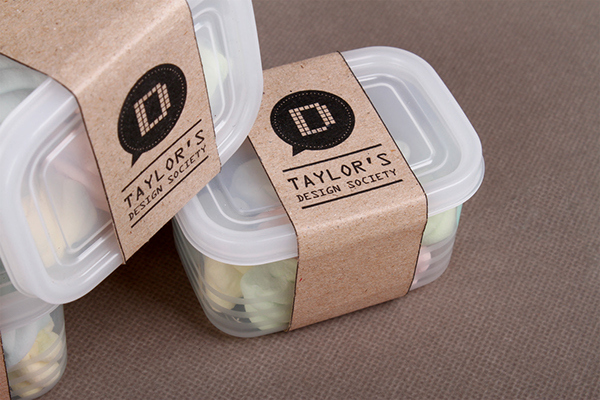 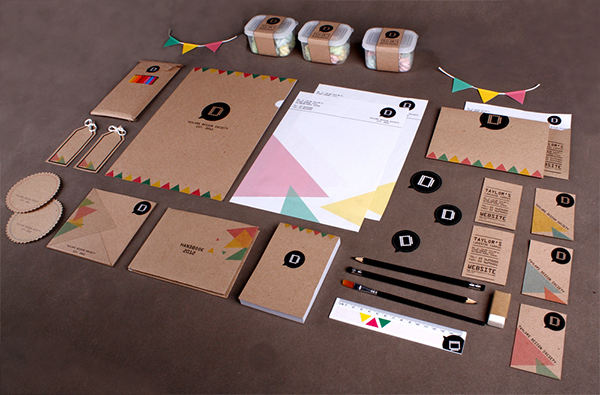 A branding project for Taylor's Design Society.